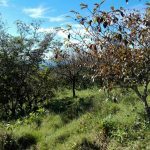 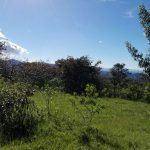 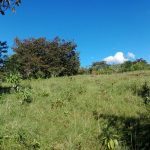 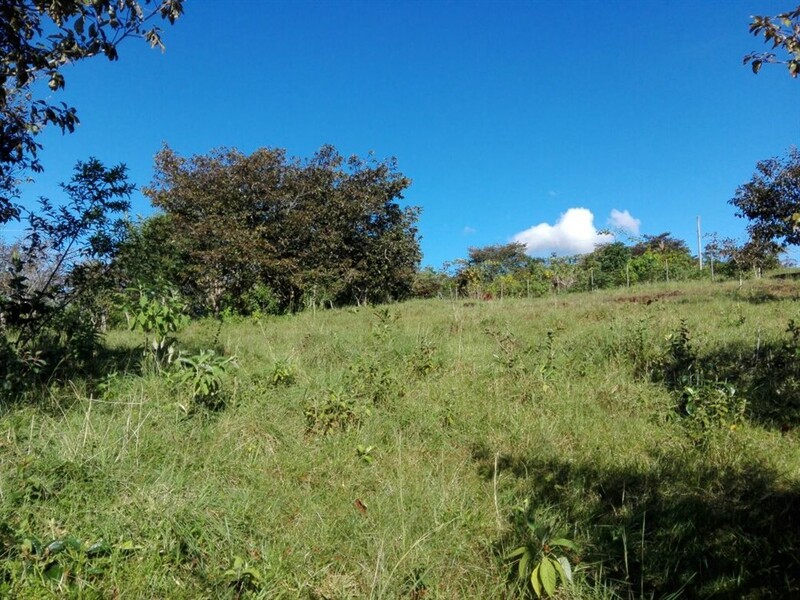 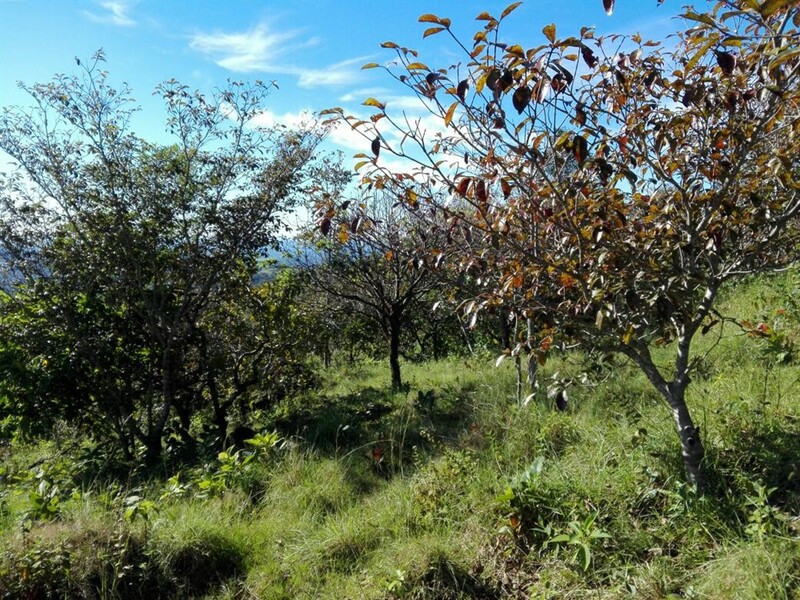 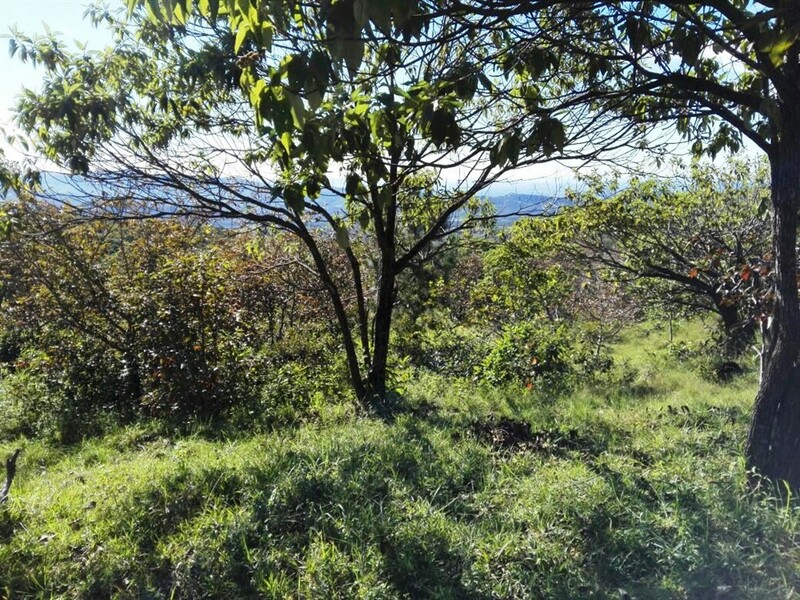 This is a lovely piece of land in Panama for sale. 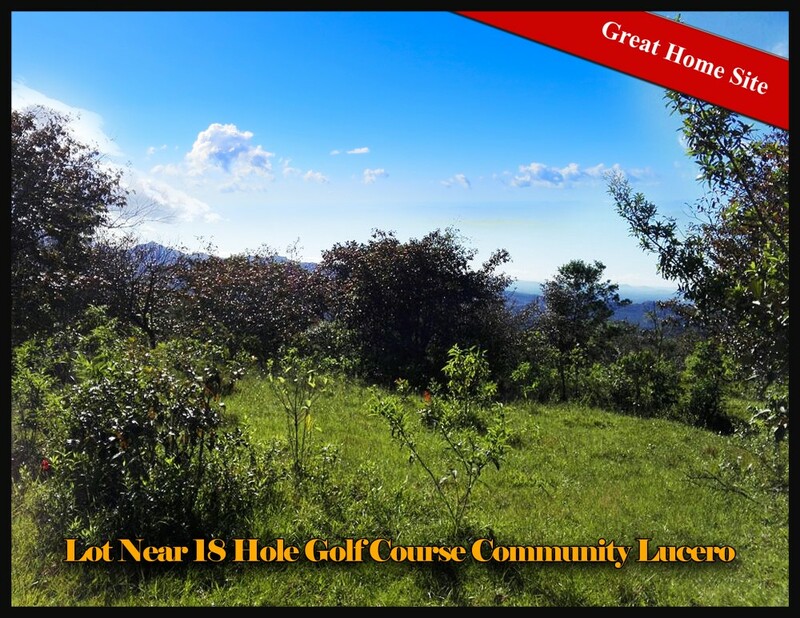 It is located walking distance from the 18 hole golf course community of Lucero. 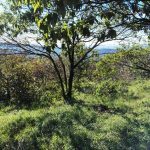 The property is nearly 2.5 acres. 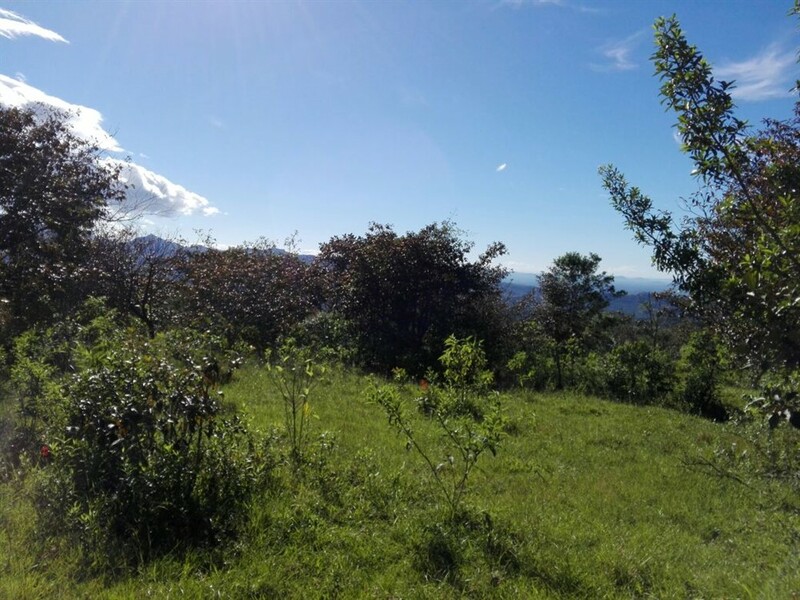 It is only about 20 minutes to downtown Boquete. This land would make a great site for your new home.